Disaster preparedness will be the topic of conversation Friday, May 16 at the Dana Point’s Civic Association’s monthly coffee chat at the Dana Point Harbor. City staffers, Mike Rose and Jeremy Kirchner, the director of disaster preparedness and the emergency services coordinator, respectively, will be presenting unique challenges faced by Dana Point and will give residents tools in preparing for a disaster. Russ Chilton, chief of Dana Point Police Services, will also be on hand. The Civic Association hosts Coffee Chat on the third Friday of each month. 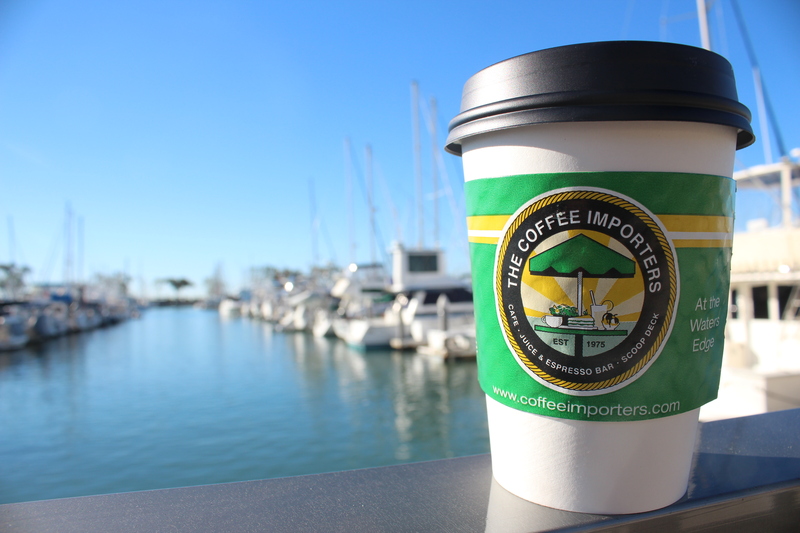 Chats begin at 8:30 a.m. at Coffee Importers, 34531 Golden Lantern at the Dana Point Harbor. Guest speakers and discussion topics vary to include issues and items of interest to Dana Point residents. The event is always free, open to the public and complimentary coffee is served.